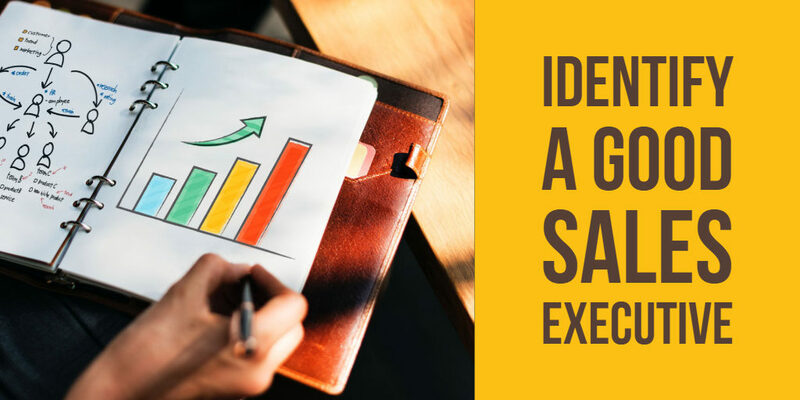 Many businesses run on their selling, and for that, you need a salesperson, who can sell your product to the customer with the required information. But, do you know it is not that easy, It takes lots of qualities and efforts to sell a single product. A good sales executive is the key to your success and growth of your company. Here we are listing some ways to find a good sales executive for your firm. Try to remember, when last time you bought something from a supermarket, was the salesman friendly?. If yes then will you again go there? I know you will say yes. Same goes with everyone. If people will like your sales executive then they will come again and in this way, you will get more business. Talk with the candidate and think are you liking him? the way he is talking with you and responding to you. We all know in a sales job, a person needs to deal with lots of rejection compare to any other profession. Some days they can get more business and some days they even think twice do they really want to do this job. Give some difficult situation or task to him and see how he deal with it. A sales industry job is a kind of job where a person get demotivated very often. So, it is a must that he has the quality of motivating himself. Without confidence, no one can ever get successful. These two are the key to get success in every profession. Confidence shows in many ways, dressing, the way of talking, communicating with different types of people. Some people need less explanation and some need more while buying any stuff or service. A sales executive need to repeat the same thing hundreds of times during the day. And patience can help him/her to relax. If sales executive believes in the product he is selling only then he can be polite and patient with each and every client. Including all the listed qualities here, the most needed quality in every salesperson is dedication toward his/her work. Sales jobs are not only about getting a commission or getting paid. The company will only grow if the people who work there believe in the overall growth of the company. Ask the candidate the reason for being in a sales job, you can ask about his/her previous job and don’t forget to make eye contact. ← How Dvdasjobs Can Help you Find Right Employees for your Firm?